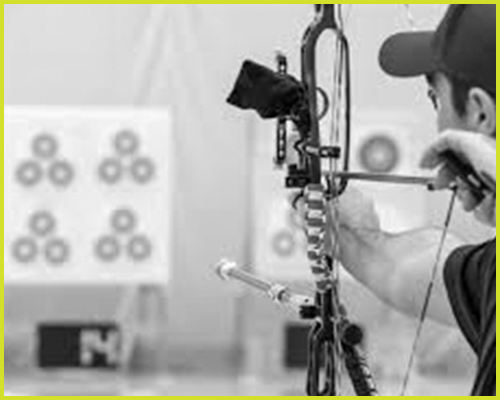 Our Archery Leagues are a great place to practice and hone your shooting skills! We offer a variety of different leagues from the famous Vegas 3 Spot to animal targets. Archery leagues are a great place to re-new old friendships and make new friends. We hold leagues throughout the week at all our stores. Probably the most known league there is. The Famous Vegas 3 Spot League! This league runs 8 weeks. Shooters compete for money and prizes. Shoot is based on handicaps and is open to all level of shooters. The Vegas league is a great place to sharpen your shooting skills while making new friends and seeing old ones as well. Not able to commit to a multiple week league? Our Open League is a great place to come and shoot when your schedule allows. We hold open league one night a week. Shooters will shoot a variety of targets faces. This is a league that will show you the all the different types of target faces through out the weeks. Fun, Laid back shooting environment. We know how competitive you women are! That’s why we gave you your own night to shoot. 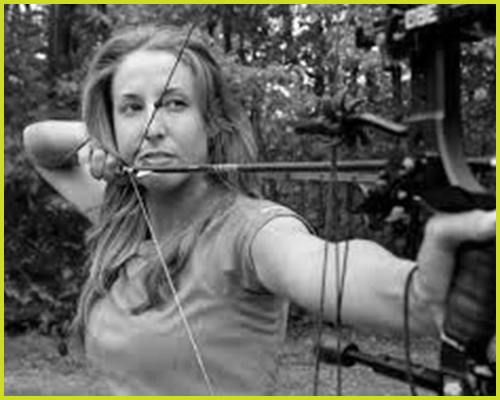 Our women’s league is one night a month and offers a great opportunity make new friends with women who share your passion of archery. This league is fun and laid back. 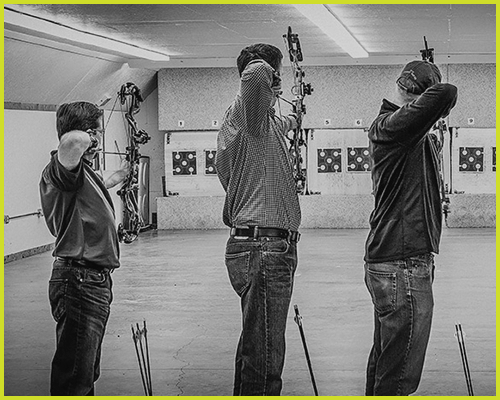 Whether your a seasoned pro or just getting into archery, this will help you sharpen your archery skills. If you have questions or would like more info, please click the info button below.